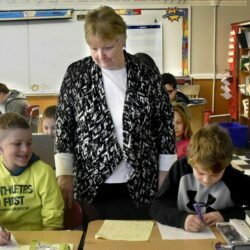 An aging population leads declining enrollments and forces districts to make decisions about the best way to balance budgets. 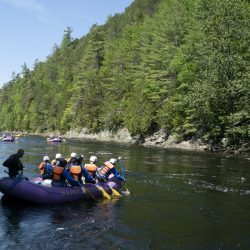 A 145-mile power line that would carry hydroelectricity from Canada to Massachusetts – and carve a path through the scenic gorge – signals a bleak future for multistate projects in New England. Police are investigating possible factors that may have contributed to the single-vehicle crash on U.S. Route 201.